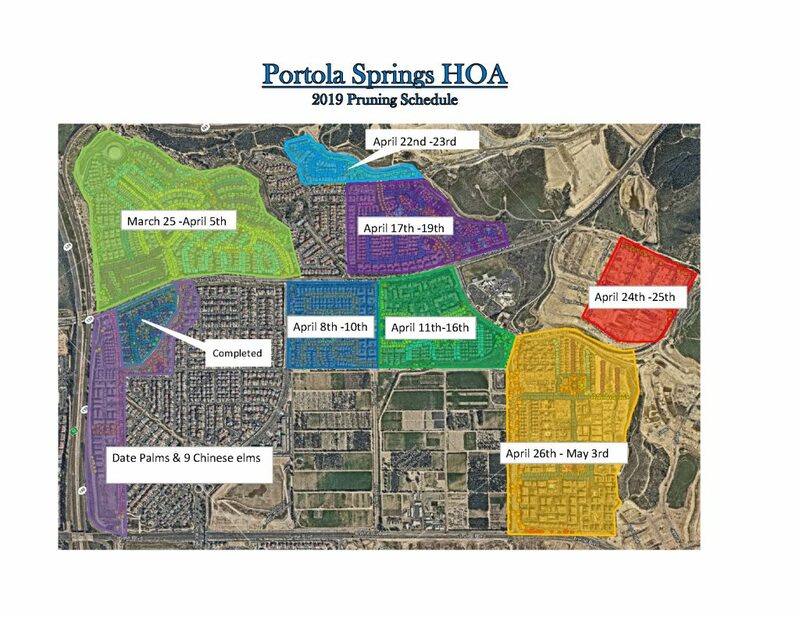 Officer Hollenbeck with Irvine PD wanted to communicate to all homeowners about thefts from garages in Portola Springs. Recent thefts have occurred from unlocked and/or open garages, and these thefts could be avoided if everyone closes and locks their doors! Most of these thefts are occurring during the early morning hours, before 7AM. If you have any questions about this update, please feel free to contact Irvine PD directly. Your community newsletter is now available on the website. To access the prior months/years newsletters, please visit the Newsletter Page. The June Board Meeting has been rescheduled from June 13 to May 29, 2019. The Portola Springs Storm Swim Team has 17 open spots left to join! 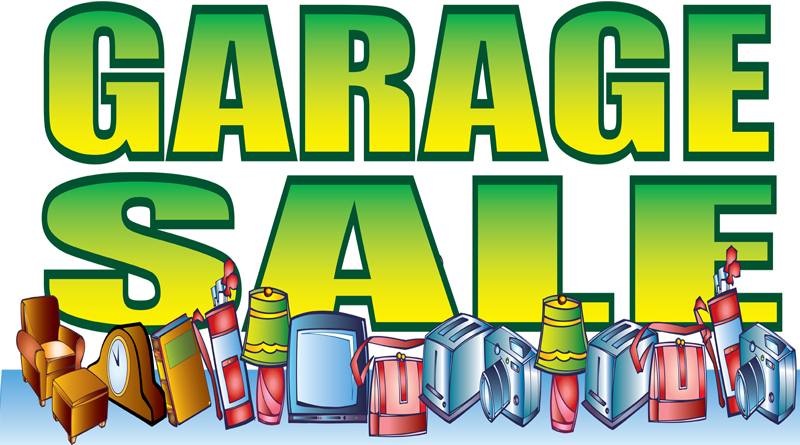 Please visit www.portolaspringsstorm.com for more information! Please find a copy of the updated community map and corresponding dates for the remainder of the master association 2019 Winter tree trimming. If you have any questions, please email Kara Foley at kfoley@keystonepacific.com. We are so pleased to announce our next community social event. Please join us for our Spring Social on Saturday, April 20, 2019 1-4 PM at the Village Square Park, 130 Outwest. To RSVP and register for this event, please click here for the link. If you have any questions about the event, please email Kara Foley at kfoley@keystonepacific.com. The deadline to register is Monday, April 8, 2019 at 5 PM. Guests are welcome. The April 2019 Pesticide Treatment is available for you to download/view. Please click on the link below. We have begun the Spring and Summer heating schedule for the swimming pools in the community. At this time, all pools are heated. A list of all locations can be found under the amenities tab of the website. 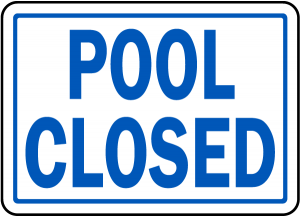 Please note that Lomas Valley Pool will be closed for renovations beginning Monday, March 11, 2019. Due to unpredictable weather, the end date is unknown at this time, but we will update the membership as soon as additional details become available. 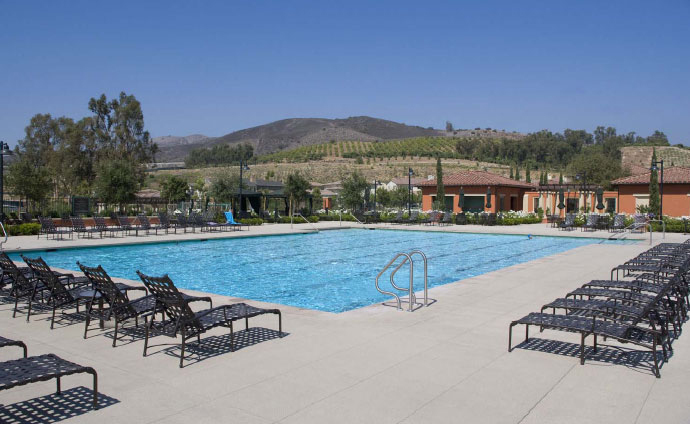 Valley Vista Pool at 100 Arrowhead will be heated during the renovations of Lomas Valley. Please contact Amy directly to register. She will provide the signage and advertising for the event. 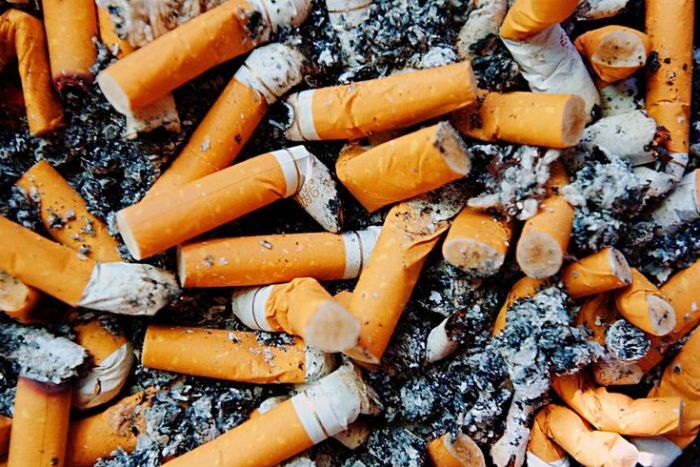 Please do not discard cigarette or cigar butts into common area planters or over shared walls. It is illegal to litter and very unsafe with the susceptibility of fires and dry weather conditions. Please do not allow your dog to relieve itself on someone else’s property. Also, when a dog urinates on the plant material or grass, if the area is not diluted with water, the plant material or grass will burn and leave yellow spots. Please be a responsible pet owner and remove pet waste and carry a water bottle to dilute the urine. And please walk your animals away from your neighbors’ property.